The Bayati Law Group focuses exclusively on the resolution of family law matters in southern California. 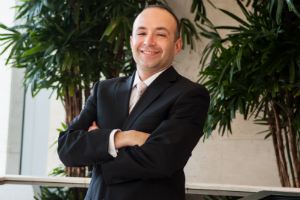 Orange County Attorney Brian Bayati implements practical strategies to resolve family law issues effectively on behalf of his clients. Whether you need immediate legal advice and representation from an experienced Orange County family law attorney today, or whether you simply want information to help you plan for your family’s future, you can schedule an appointment with the Bayati Law Group right now. Contact us by calling (949) 798-5700 or by completing the form on this website’s contact page.